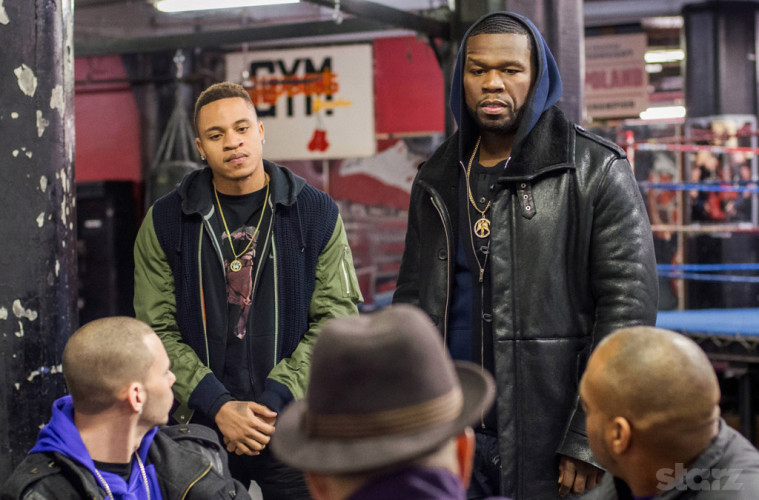 General 50 Cent marches back into mixtape territory with The Kanan Tape. Kanan is a serial Power’s brutal and calculated drug pusher villain Kanan, portrayed by 50 himself. 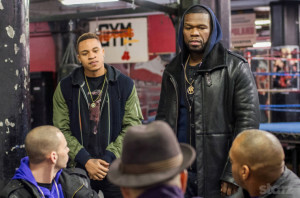 50 Cent also has teamed with director Eif Rivera to shoot a short film titled "Kanan"! New Mixtape features Post Malone, Boosie Badazz, Young Buck and Sonny Digital. Production comes from Colt 45, Illmind, Sonny Digital, Scoop Deville, Alchemist, London On Da Track and Bandplay. The Kanan tape already certified 'Gold' by the Datpiff, because tape already has more than 100K digital downloads! I hope, it will get diamond(more than 1000 000 downloads). My favorite track is 'Too Rich' prod. by 'London On Da Track'(producer from Birdman's Cash Money!). I think, that 'Too Rich' has all potential to be platinum single! Show your support to 50 Cent and download 'The Kanan Tape'!